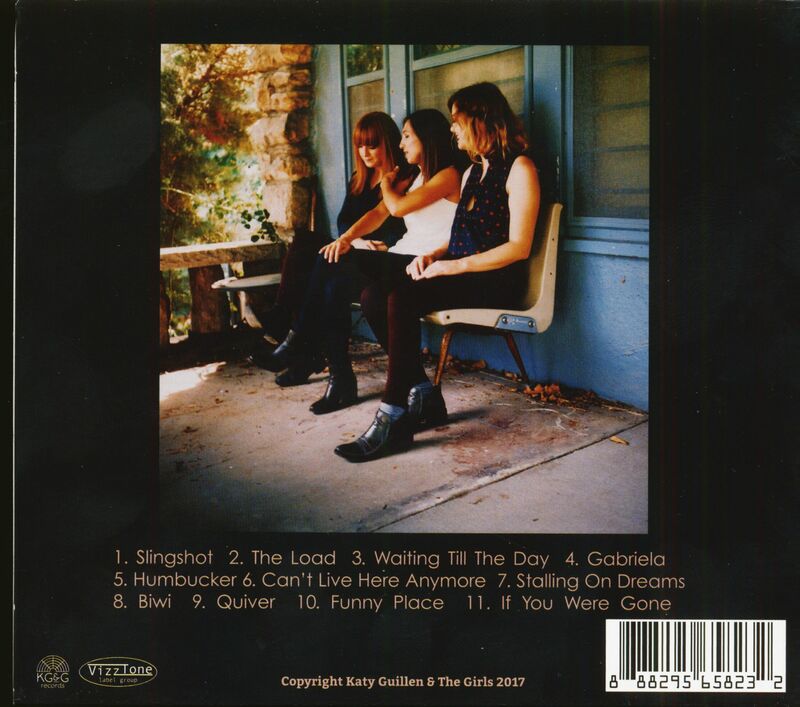 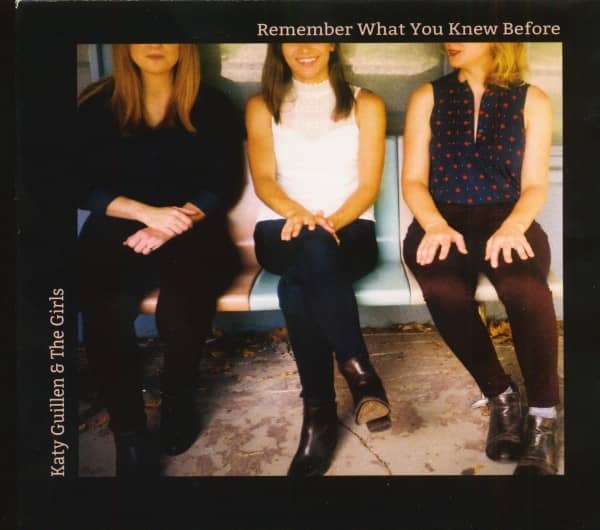 Katy Guillen & the Girls’ third album, 'Remember What You Knew Before,' is a culmination of the experiences they’ve gained and the influences they’ve discovered as a group.The acoustic album revisits material from previous releases, tightening the focus on Guillen’s authentic songcraft and the group’s versatility. 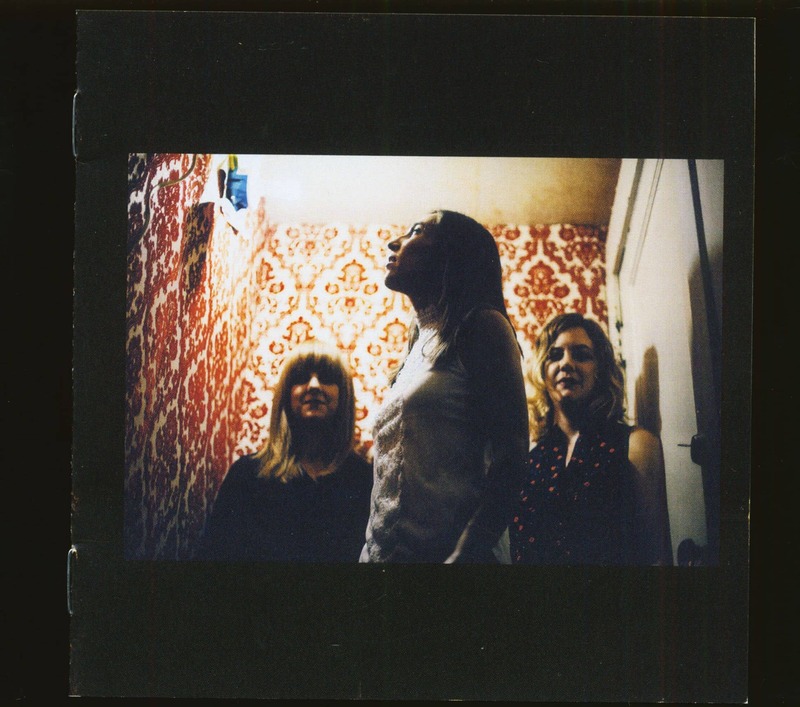 Inspired to create something fresh but familiar to listeners, they explored the roots of blues, country and folk while developing new ideas to create these arrangements. Customer evaluation for "Remember What You Knew Before (CD)"